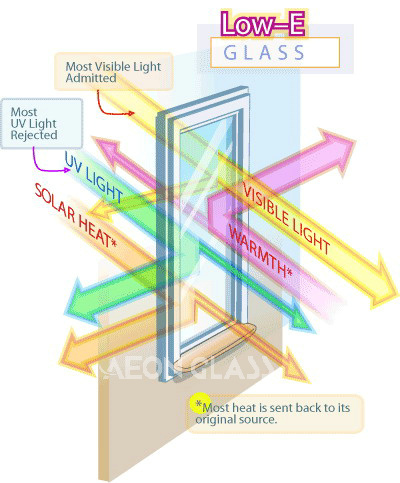 AEON鑱?span data-mce-style="text-decoration: underline;" style="text-decoration: underline;">LOW E GLASS鑱絠s a member of the coated glass family coated with one or more layers of metal or compound films on the quality float glass by using magnetic sputtering method. It has low thermal conductivity and high light transmittance, ensuring visible light transmittance and reducing light pollution based on prevention of heat losses. 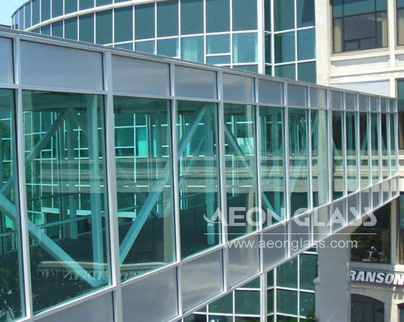 LOW-E Glass is widely used in large-sized curtain wall and decorations because of its luxury, comfortable and energy saving features. 鐠侯嚪鐕瀒gh efficiency in energy saving and environment production.鑱?br/>鐠侯嚪鐕眔nderful performance in visible light transmission. 鐠侯嚪鐕瑃able performance in thermal processing.鑱?br/>鐠侯嚪鐕瑃able mechanical performance for solid coat, high abrasion and scratch resistance. 鐠侯嚪鐕県en processed into Insulated Glass, it is not necessary to clean up edge coat. 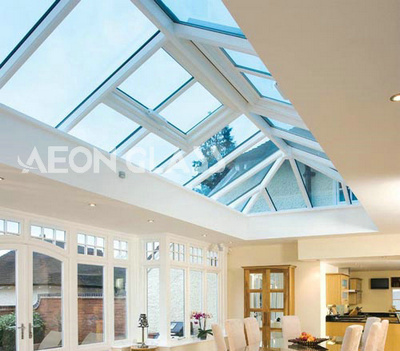 Sizes:鑱?/span> 1830x2440mm, 2134x3300mm, 2250x3300mm, 2440x3300mm etc. Colors:鑱?/span> Clear, Blue, Green, Bronze and Grey etc. 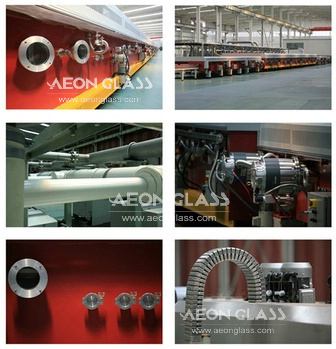 Note: AEON Glass can customize coated glass according to the given specifications and colors from our clients.